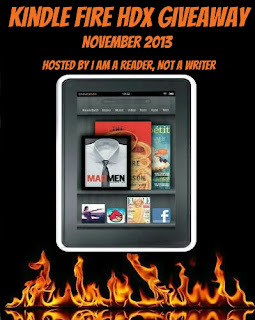 http://www.iamareader.com/2013/09/november-kindle-fire-giveaway-sign-ups.html - you great folks have a chance to win one of TWO Kindle FIRE HDX's or cash!! Follow above link for deets. In the meantime we are getting closer and closer to the birth of my novel THE MAKING OF NERASKA BROWN. I hope you'll each take a moment to sign up for the RELEASE NOTIFICATION to be alerted the second this baby is out of the gate! Simply go here and join in the fun. 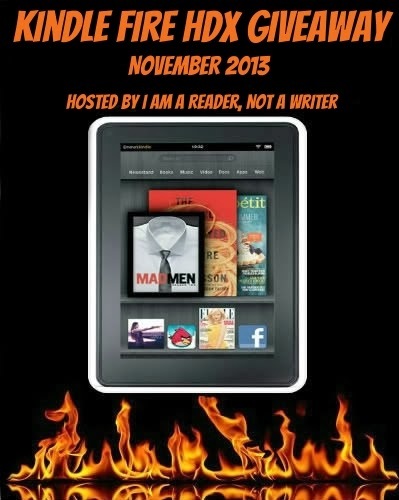 You could win a free book and more! So tell me, now that Halloween is over...how many of you guys have already started putting up Christmas decorations? Are you a Turkey-disser? Do you pretty much blow off Thanksgiving for the fa-la-la of Santa and all? No judging. I'm pretty excited about the holidays, too. Don't forget to save some love for the Big Bird himself. No, not the guy from Sesame Street!